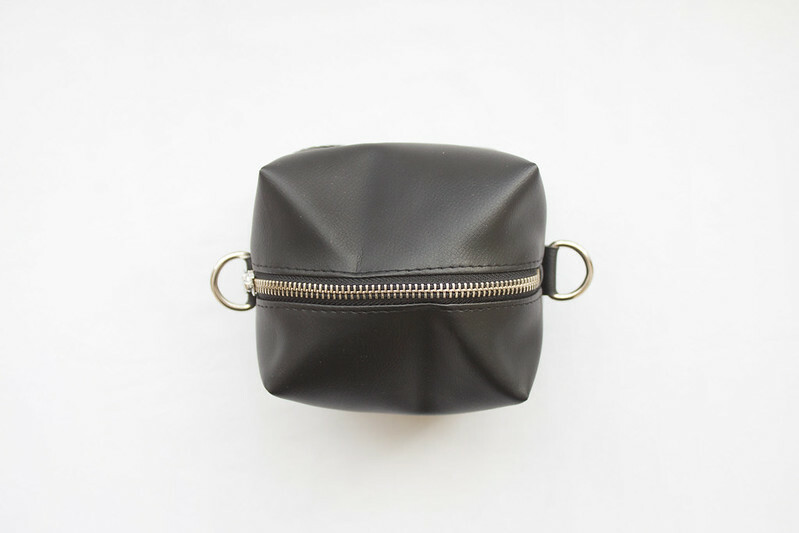 milloo stocks handcrafted bags and clutches with minimal yet functional designs that are super pretty to look at; the cube make-up bags are especially impressive. 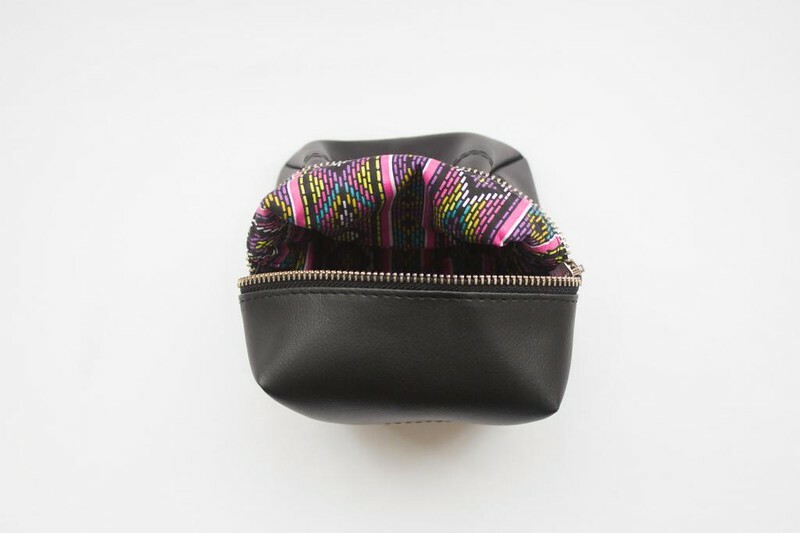 The inside lining of my custom made bag looks incredible, a psychedelic aztec pattern that I absolutely adore. If you're not into such mind-blowing decoration, you can mix and match the exterior with whichever interior you prefer. 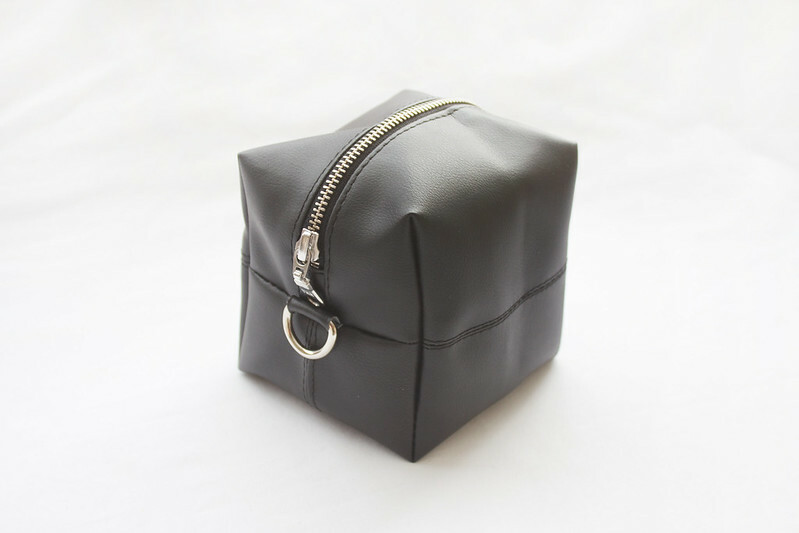 Each 11cm x 11cm cube bag is dimensionally transcendental, managing to hold a lot while appearing deceptively small. 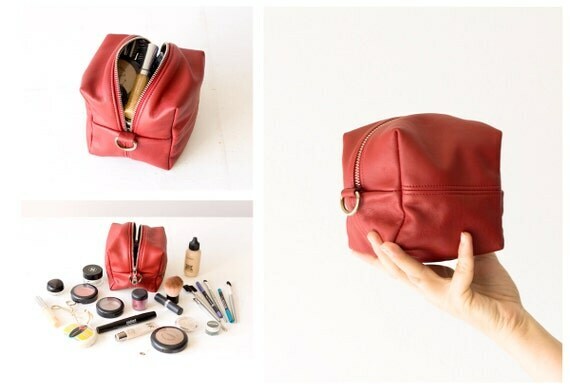 Making it utterly perfect for when you want to carry way more than you actually need to. So gorgeous - I love the green one too! Thank you for the post about my shop Sophie.I am honored .I am glad that you like the little cube !! Ha! No way! Your shop is absolutely lovely as it is! You're more than welcome, I adore my new little cube bag.